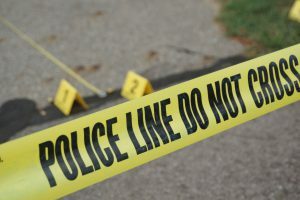 The Michigan State University Police Department investigates all reports of crime that occur on property owned by the University or governed by the MSU Board of Trustees. Detectives are specialized in interview techniques to conduct victim-centered investigations and trauma-informed interviews. Detectives attend numerous training sessions to remain current with best practices for law enforcement investigations. 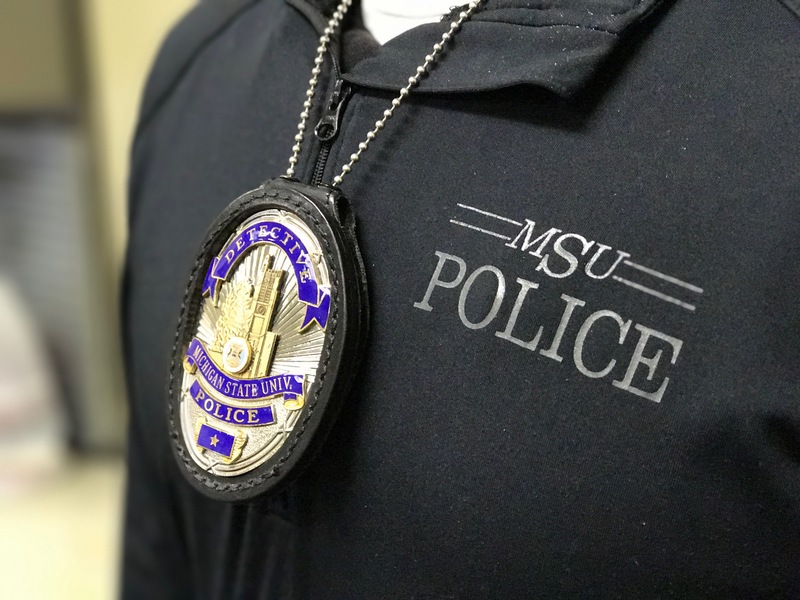 The MSU Police Department recognizes that a strong community response will have the greatest change in the life of an individual victim. The Special Victims Unit works with community partners to continuously address the needs of victims and assist them with resources locally available. Officers also participate in community outreach programs and provide training to improve the safety of our community and encourage reporting. Detectives and officers assigned to the Behavioral Threat Assessment Unit respond to reports of students, employees, or others on campus who have engaged in behavior indicating a possible threat of harm to self or other members of the community. A member of the Behavioral Threat Assessment Unit also serves on the MSU Behavioral Intervention Team (BIT). BIT identifies and provides resources to students who are in distress emotionally and/or whose behavior has been significantly disruptive, problematic, or concerning. Michigan State University formed a collaborative multi-disciplinary team in conjunction with the MSU Police Behavioral Threat Assessment Unit, to provide a coordinated University response. The Behavioral Threat Assessment Team meets regularly to assess the likelihood of risk and identify action that can be taken to potentially mitigate the risk. The team is comprised of representatives from the following University offices: MSU Police Department, Counseling Center, University Physician, Student Health Services, Student Affairs and Services, Residence Education and Housing Services, ADA Coordinator, Dean of Graduate School/Dean of Undergraduate Education, and Human Resources. The Digital Forensics and Cyber Crime Unit (DFCCU) conducts digital forensic investigations and examinations involving computers, mobile devices, digital media, servers, networks, internet service providers, and cyber enabled crimes. Devices and digital media can be used as a tool to commit a crime or contain evidence of crimes that are investigated every day. 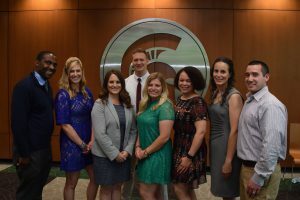 The Digital Forensics and Cyber Crime Unit liaisons with MSU Information Security and they coordinate response to campus incidents. The department’s resources and equipment have led to local law enforcement agencies utilizing the digital forensic and investigative capabilities from the Digital Forensics and Cyber Crime Unit. The Crime Scene Investigation Unit processes crime scenes to locate, evaluate, photograph, and collect evidence. This evidence collected contributes to understanding the facts of the case, assists with the investigation and can lead to the identification of suspects. Michigan State University Police Department has nine crime scene investigators who are sworn officers that receive specialized training in scene processing, including: memorializing the scene through photography, latent/patent print recovery, biological and trace evidence collection, impression evidence, entomology documentation and collection, and documenting the scene through measurements, sketches and digital imaging equipment. CSI’s receive additional training several times a year to stay current in techniques, best practice and legal updates. Our efforts have resulted in the successful identification, apprehension, and prosecution of criminals.